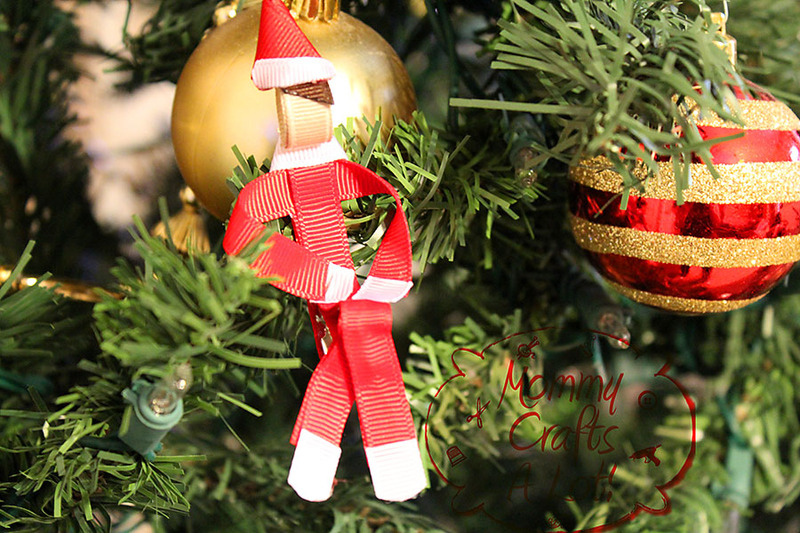 Elf on the shelf for YOUR HAIR?? Anyone? 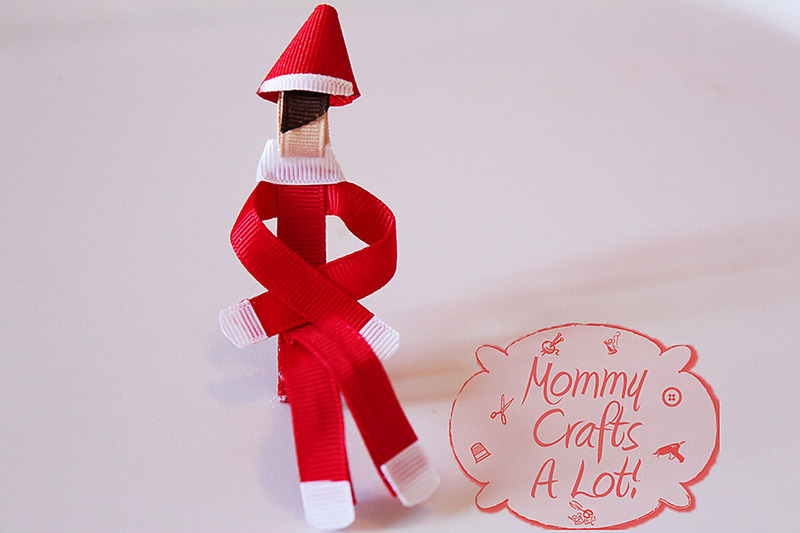 You can make your own ELF ON THE SHELF *inspired* hair clip! Inspired by ELF ON THE SHELF hair clip tutorial can be found on my youtube channel. 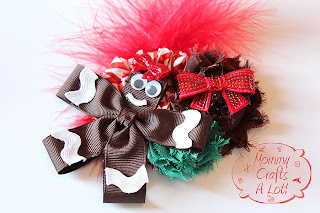 I have also posted the gingerbread hairclip tutorial! Excellent hair bow! please describe how to make it.